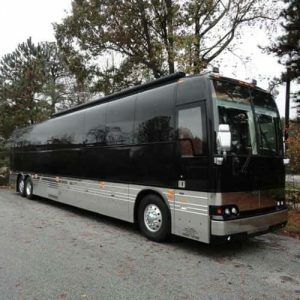 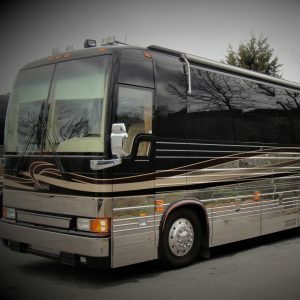 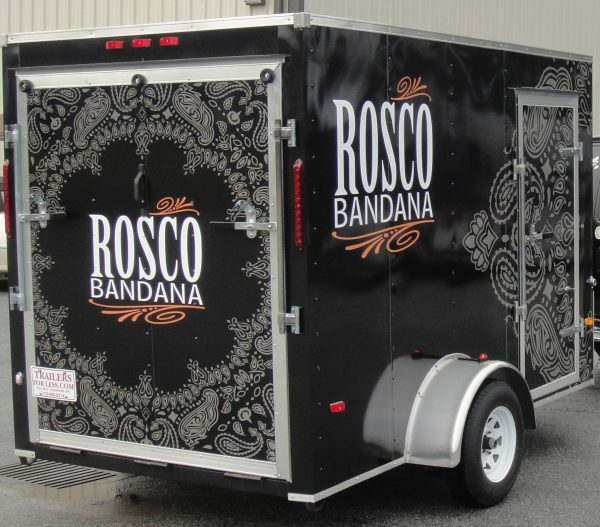 Vehicle Wraps | Atlanta Custom Coach Inc.
Modern graphics and printing techniques can turn any coach into a custom chariot using wraps. 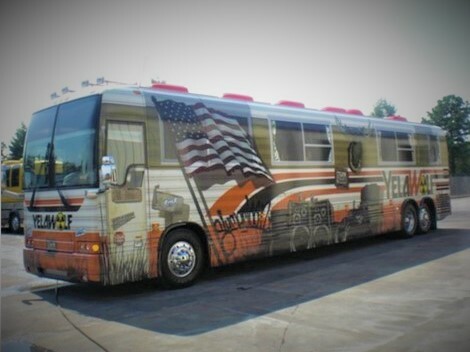 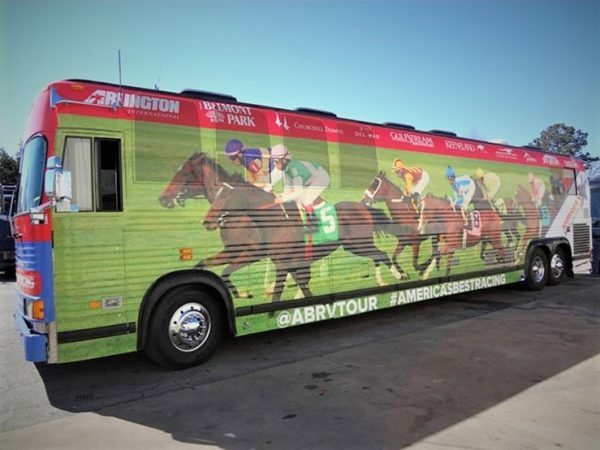 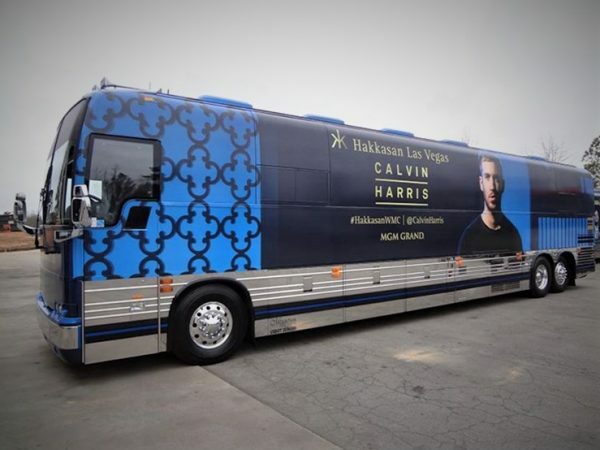 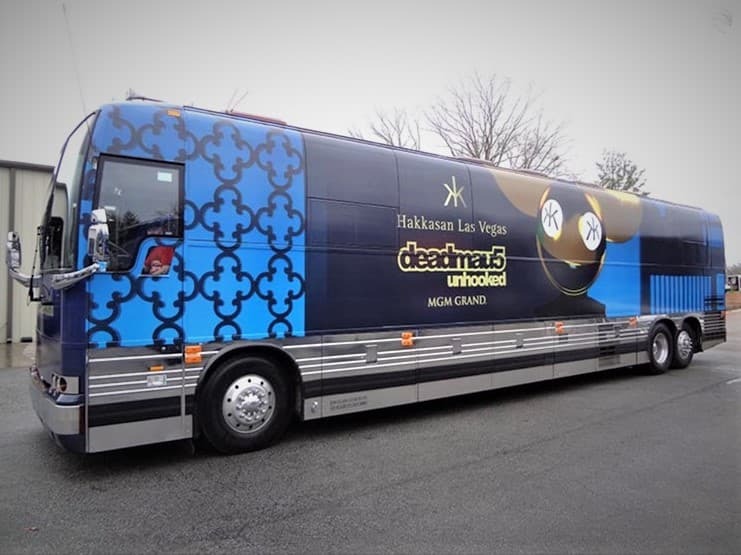 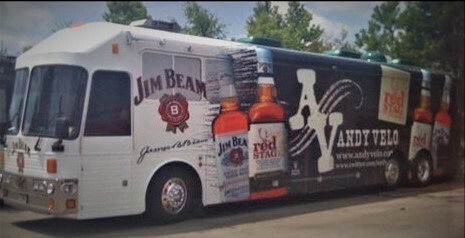 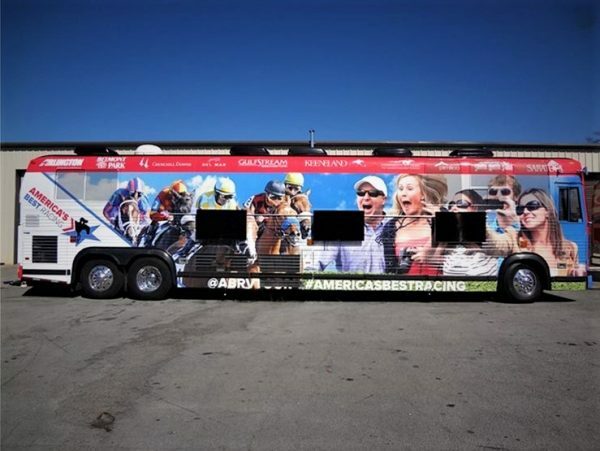 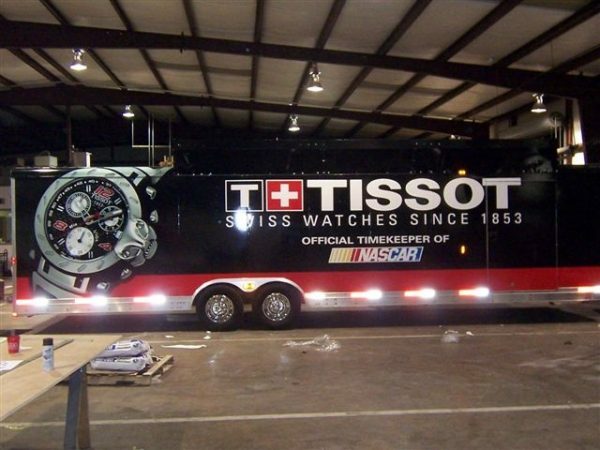 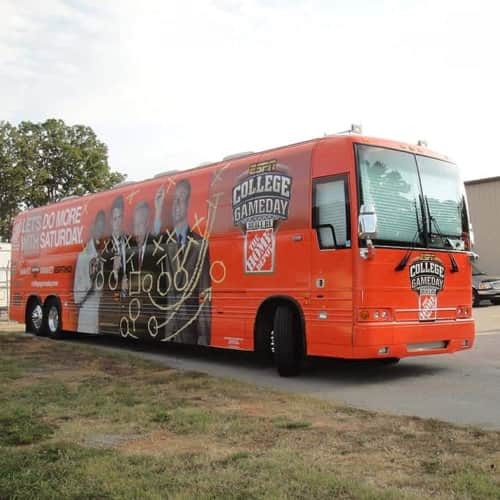 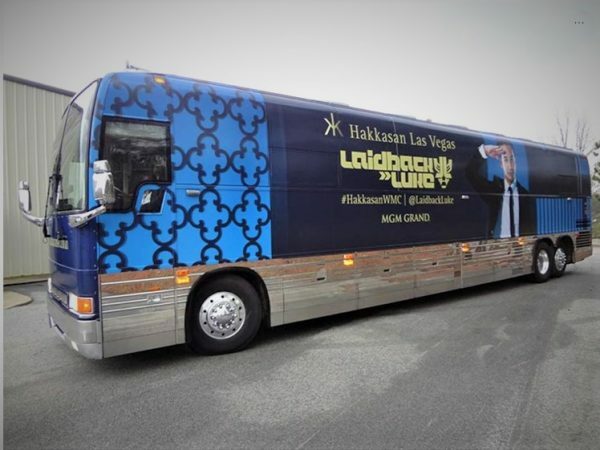 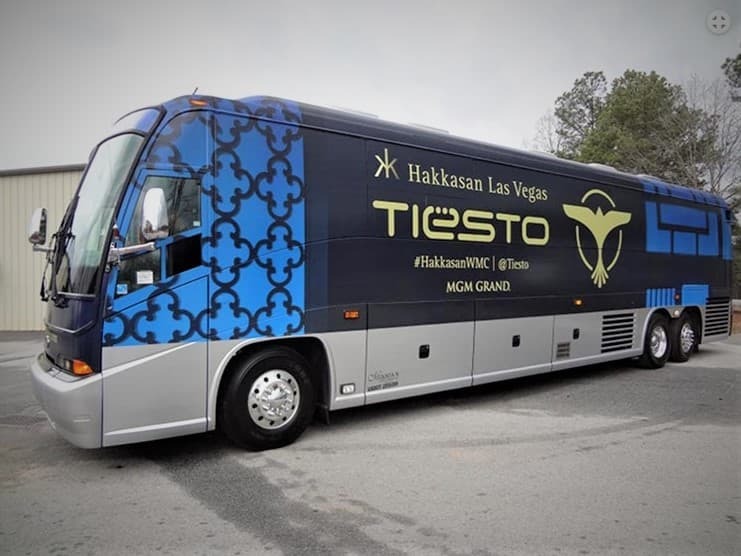 Using the dimensions of a designated coach or trailer, a design is created with the most intricate images to create a rolling billboard expressing your brand. Considering the frequency with which companies adjust their branding, wraps are a cost-effective method to keep vehicles dressed in the newest graphics and messaging. 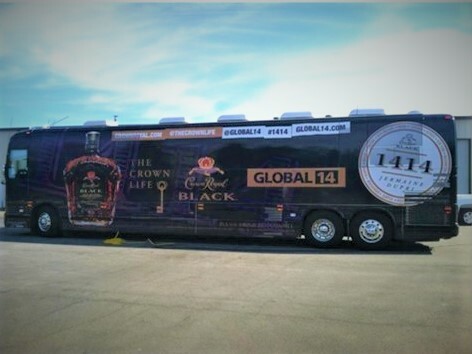 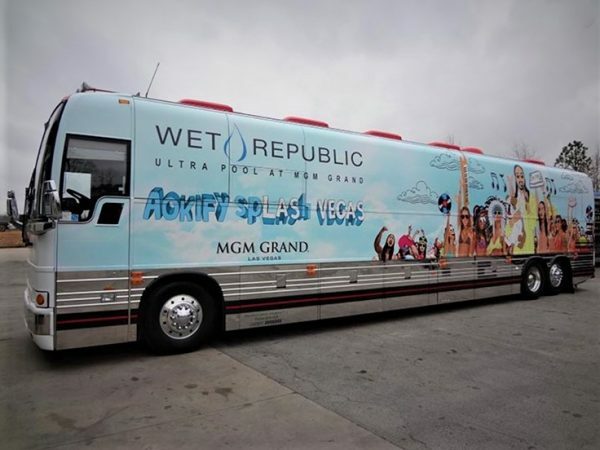 The longevity of wraps allows businesses the flexibility to adjust branding on their terms whether they are for tours lasting years or special events lasting days.